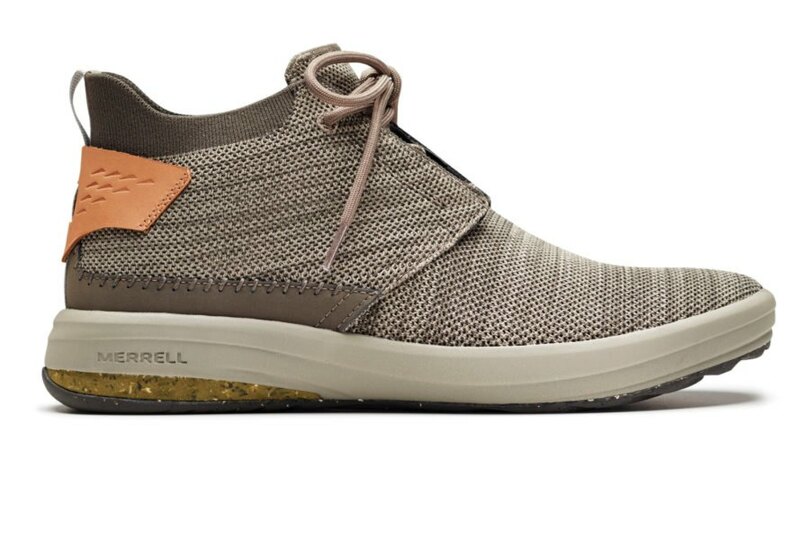 Outdoor apparel leader Merrell has unveiled its most sustainable shoe yet — and not just a single style, but a lineup of both men’s and women’s options. 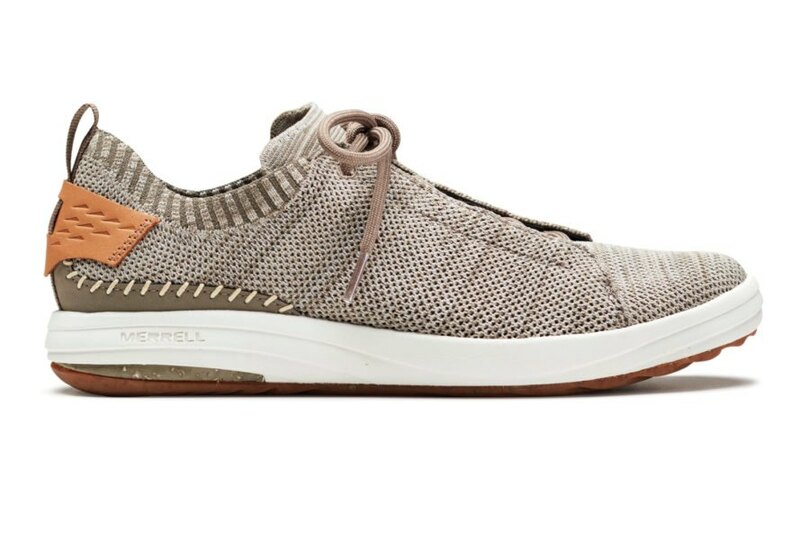 The Gridway collection emphasizes fashion as well as sustainability and targets the less-than-vogue goal in the fast fashion industry to create shoes that last. 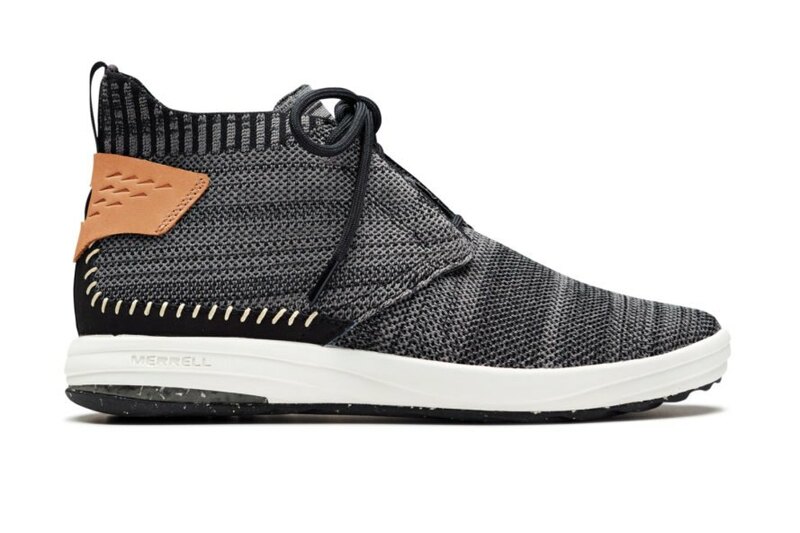 The Gridway collection offers three styles for both men and women: the Gridway Moc is a slide-on option, the Gridway is a sneaker style and the Gridway Mid brings a bit of height to the upper portion. Each style is available in three color options, and prices range from $120-$140 at regular price. Starting at the bottom, the outsole is made from a minimum of 30 percent scrap rubber rather than relying on virgin materials. The removable footbeds and midsoles encompass a minimum of 40 percent of recycled materials from scraps off the manufacturing floor. Moving to the knit uppers, materials come from 100 percent recycled yarns. Although the laces look traditional, they are also made from 100 percent recycled materials rather than sourcing new ones. In conjunction with the release of the Gridway collection in November, Merrell shone a light toward Keep America Beautiful, an organization that promotes America Recycles Day and continues to educate and motivate consumers about aggressive and proper recycling practices. In support of these ideals, Merrell donated $10,000 to the non-profit. 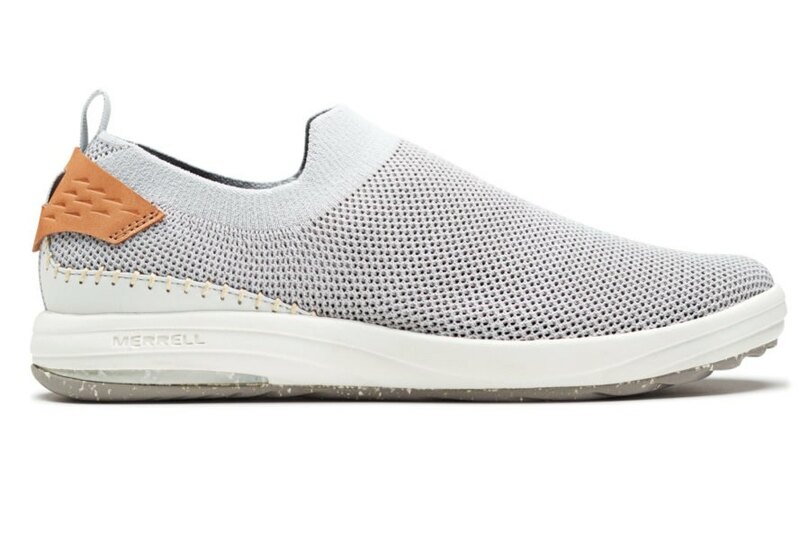 Merrell has released the Gridway, a collection of shoes made from recycled materials. The collection includes low- and high-top sneakers as well as a slide-on option for women and men. The shoes come in three different colors each. Regular retail prices for this collection range from $120 to $140. The shoes are made using recycled rubber, manufacturing scraps and recycled yarns. This collection is just another step forward in Merrell's goal to become a leader in sustainable, responsible fashion.